Our company was founded on the principles of hard work, exceptional customer service and a focused attitude. It’s these qualities – along with our outstanding quality – that keep our customers satisfied. 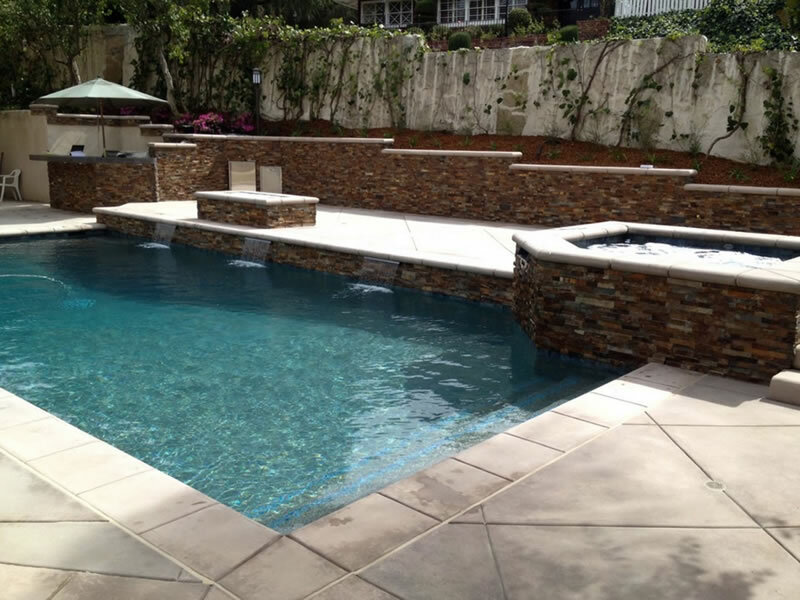 We have renovated many pools throughtout Southern California, and we have a list of references available upon request. We maintain our excellent reputation for quality by maintaining friendly relationships with our customers. 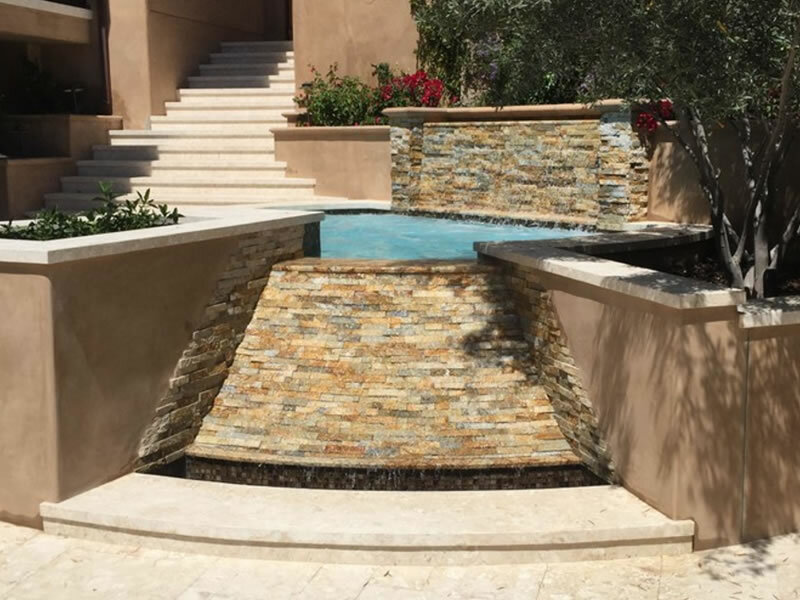 We want each customer to feel comfortable with our pool remodeling process, so we welcome any questions or concerns at all times. Contact us today at (909) 599-7820 for more information. SC Pools owner Scott Sax has completed the requirements to become a Genesis Society of Watershape Designers GENESIS® Associate. 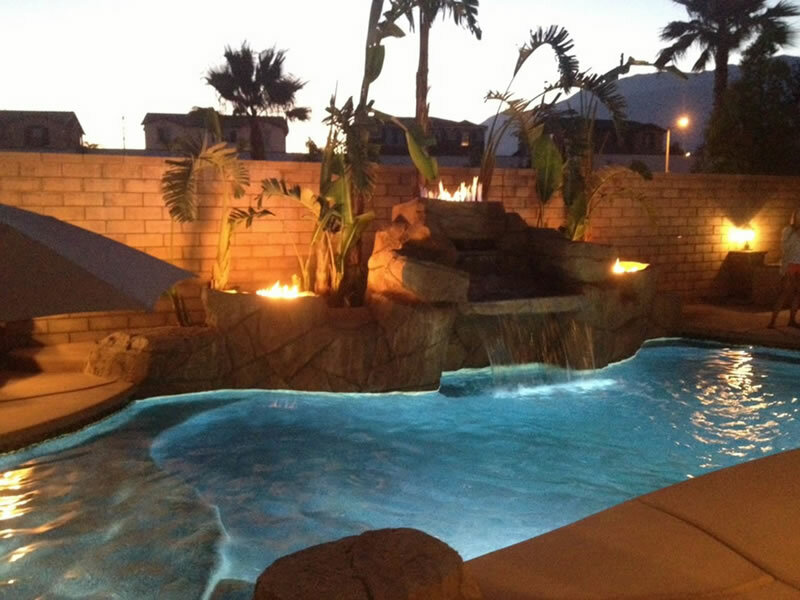 SC Pools, Southern California Pool Design Build firm offering complete Outdoor Living environments including pools, spas, water features, fire features, outdoor kitchens, outdoor fireplaces, landscape lighting and more.